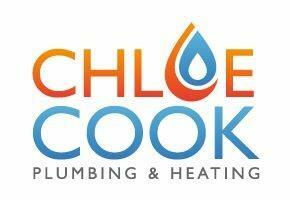 Chloe Cook Plumbing & Heating Ltd - Central Heating Engineer, Plumber based in Chatham, Kent. With over 11 years experience in the trade I have recently branched out into business myself. I offer an honest, reliable and friendly service, covering the Kent and Medway areas. All jobs undertaken from boiler service, repairs and installations, to plumbing jobs, big or small.